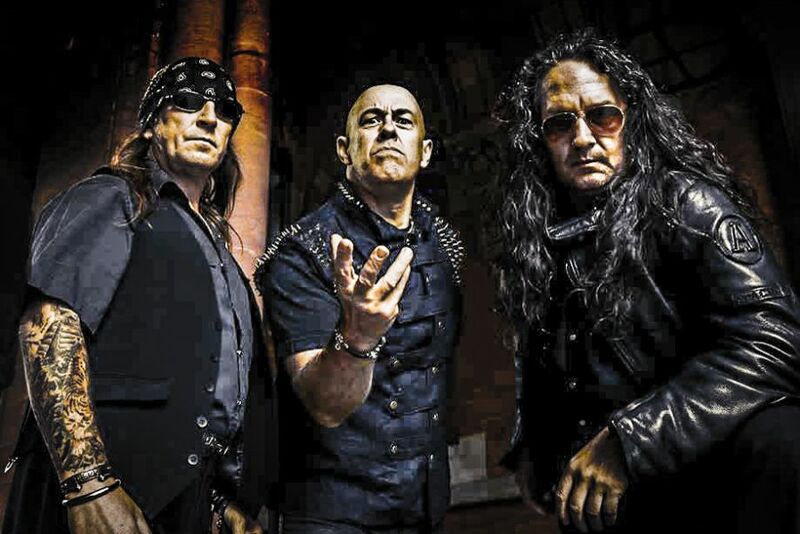 VENOM INC. CONFIRMED FOR IRELAND! 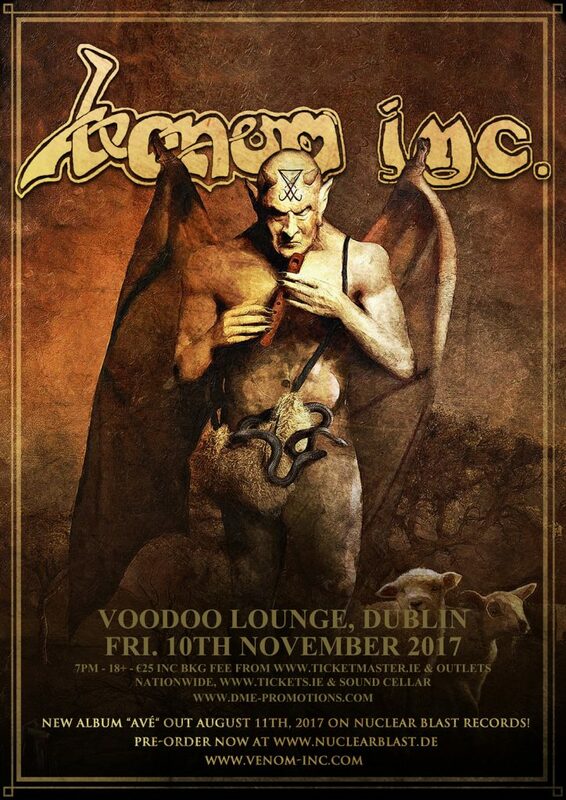 Venom Inc. live at Dublin’s Voodoo Lounge, Friday, November 10th. Tickets on sale from Friday, July 14th via Ticketmaster, Tickets.ie and Sound Cellar priced €25 inc booking fee. 18+ show. For more information, please visit DME Promotions for updates, support and stage times.